I tackled Ursula, tentacles and all, and I must say I'm rather pleased with the outcome! 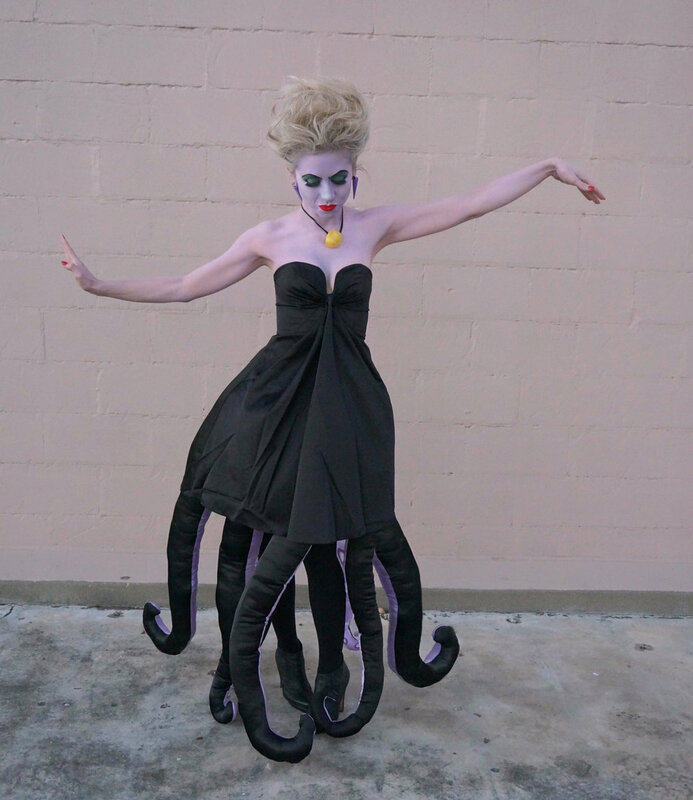 I documented the costume creating process in a 4 minute YouTube video so check it out, you POOR UNFORTUNATE SOULS! Complete list of items needed and links below! 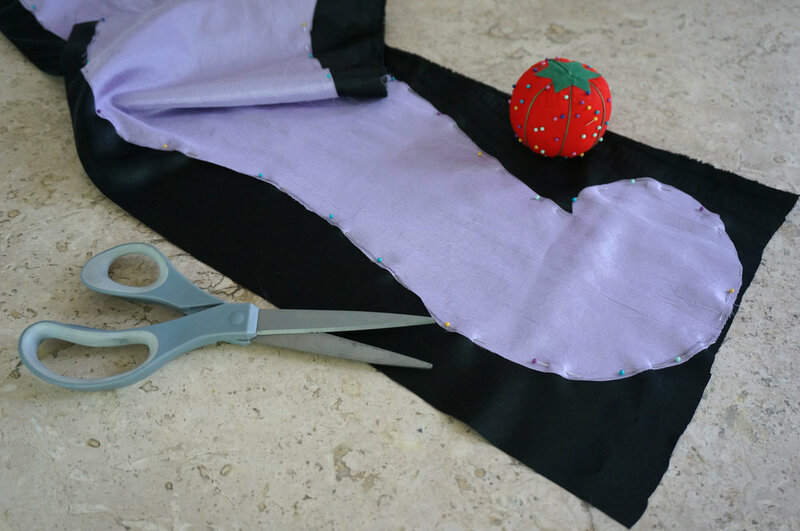 Me aventé el disfraz de Ursula, con todo y tentáculos, ¡y me ha encantado el resultado! Documenté el proceso en un video de YouTube de 4 minutos; échenle un ojo. Una lista completa de los materiales necesarios con enlaces abajo. I compiled the amazon links into my Ursula Costume Idea List, though not all the materials are available on Amazon. Please look at the whole list below for all of the items you'll need. 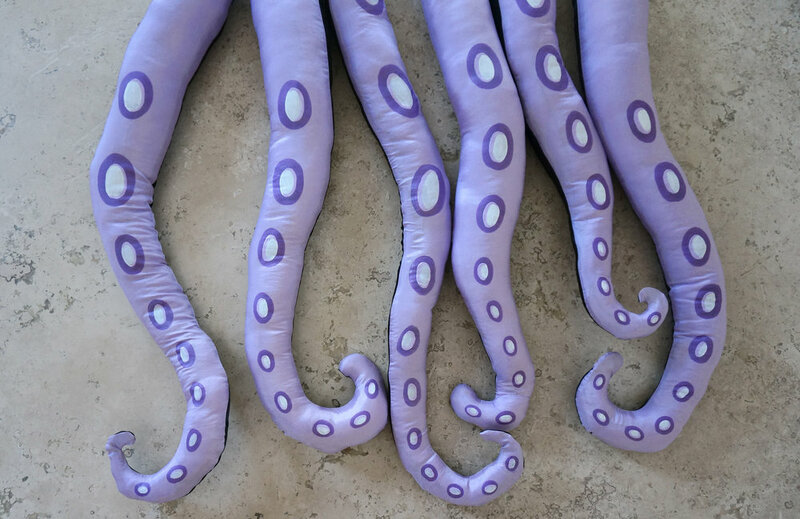 Also needed: A needle and thread, good scissors for cloth, wire cutters, brown paper to draw pattern of tentacles, a plate to mix paint. Check Out My Other Costumes!